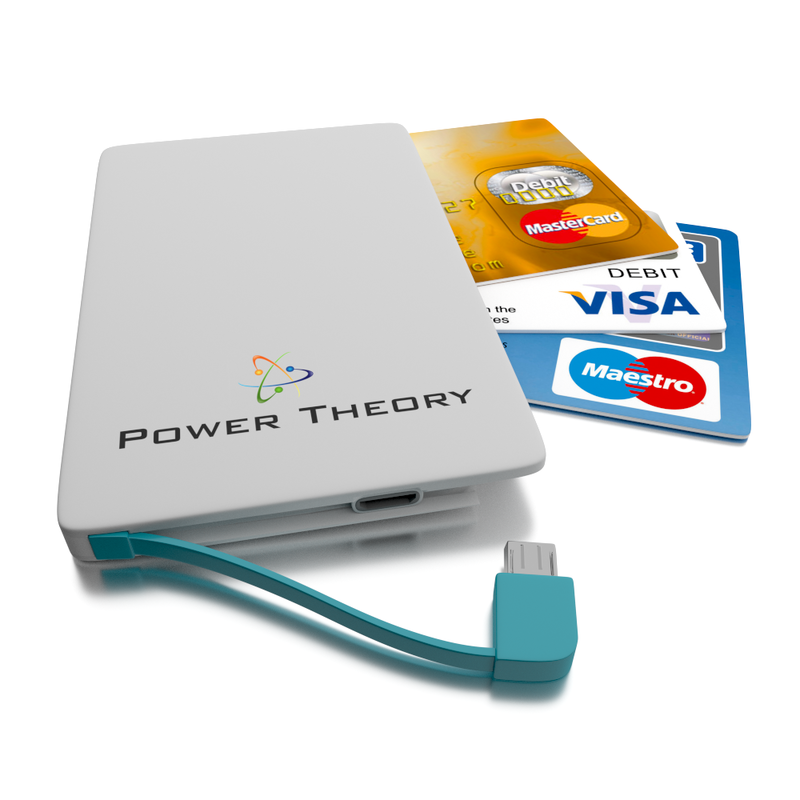 I'm really excited to share with you this new External Battery credit card sized charger from the company Power Theory. 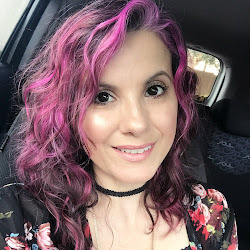 The design is super sleek and its so light weight that you can fit in your pocket, wallet and in your purse without any problems of it ever feeling heavy. I have a couple of chargers and this one really surpasses them all because of its design. I also like that it's compatible with iPhone 5/6 , Samsung Galaxy, HTC and more. 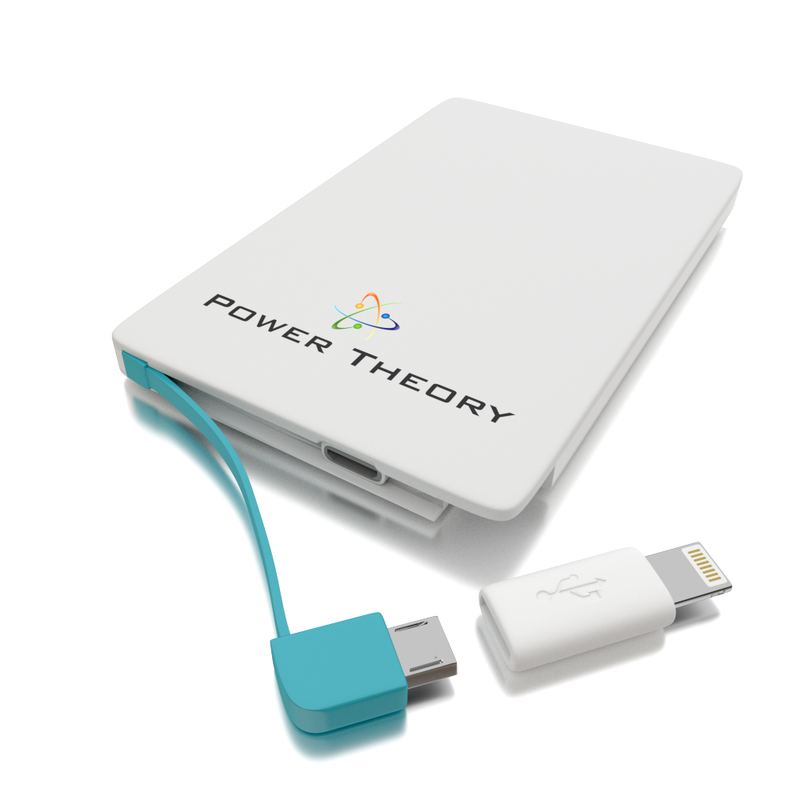 This credit card sized charger has a built in micro cable and mini apple lightning cable that easily pops out so when you need to give your phone some juice. 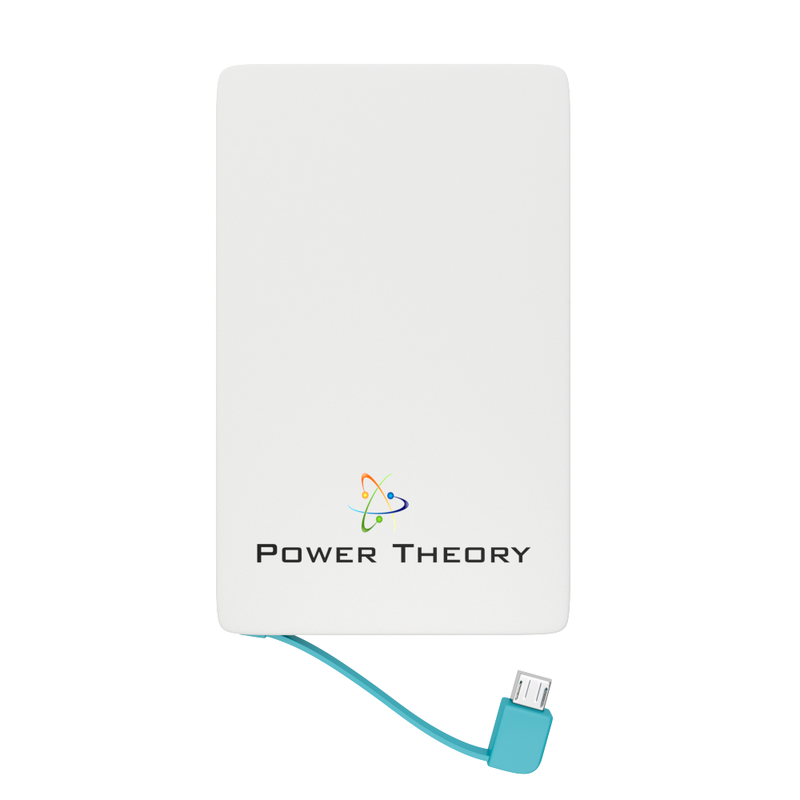 It also has a A+ Li- Polymer battery cell (2500 mAh) meaning that you can depend on this Power Card.